The growth of cloud technology has seen a huge increase in IP telephony and hosted phone systems. No longer do you need to invest in expensive on-site PBX systems with their annual maintenance contracts. Simply use our hosted PBX system on a pay as you go basis. 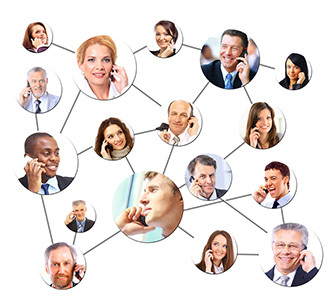 You get every feature available from a corporate phone system without the expense and hassle of buying and installing it.